Prompt Septic Services in and around Mooresville and Winston-Salem, NC. When you need septic services near Mooresville or Winston-Salem, NC, you deserve to know the crew you hire will take care of it quickly and correctly the first time. 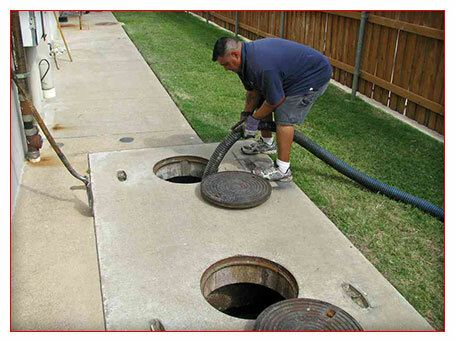 At Eagle Septic, all of our plumbers and technicians are experienced and hold professional certifications. You can rest assured knowing your home or business is in the best hands. You can count on us to be thorough, honest, and courteous. Whether we are installing a new septic system or providing plumbing services, we maintain the same level of commitment and work ethic for all jobs. We also have a new Hydro Jet machine, capable of cleaning bigger areas and longer lengths of lines in storm drains and sewers.